Home Insurance in Burien, WA - Pollock Insurance, Inc.
Home Insurance in Burien & Normandy Park from our Seattle Area Insurance Agency! You have made a large investment by purchasing a home. Sleep soundly with the protection of a Homeowners Insurance policy from Pollock Insurance, Inc.! Homeowners insurance protection is crucial when owning a home. A homeowners insurance policy, or home insurance policy, means coverage for assets inside and outside of your home. Since we live in your area, we understand the needs of homeowners in Burien. Protect your home with a homeowners insurance policy custom-tailored to your Burien or Normandy Park home! 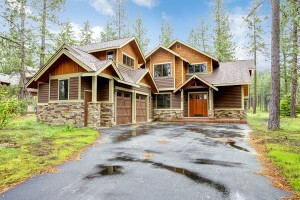 Looking for Home Insurance in Washington? Having homeowners insurance, or home insurance, guarantees you are compensated for losses to your home and your possessions inside it. Purchasing a homeowners policy provides added protection for your biggest investment. Home insurance also protects you if you’re found to be liable for someone’s injuries on your property. This policy will also protect you from financial losses caused by storms, fire, theft and other events outlined in your policy. 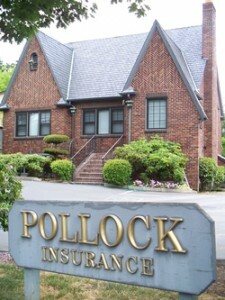 Call Pollock Insurance, Inc. today to get a policy started. Looking for Renters Insurance Policy? We sell that too! Dwelling coverage protects your home’s structure against the damage and possible loss from a covered event such as a wind, hail, lightening or fire. (Note: Earthquake insurance will require a separate endorsement. Talk to an agent today about earthquake insurance). This part of your insurance policy will pay to replace the home’s structural components. Other Structures such as detached garages, buildings or sheds on your property are also protected by a standard homeowners policy. Typically, the coverage for other structures is 10% of your dwelling coverage although higher amounts are available if you wish to purchase them. Personal Property comes standards with a homeowners insurance policy and protects your items within your home or on your property should they be stolen, lost in a fire or damaged otherwise by a covered loss. 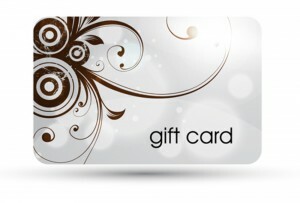 These items include, but are not limited to clothing, furniture and other personal items. Loss of Use will provide you with living expenses in the event your home is not livable due to a covered loss. This type of coverage will usually cover the cost of a hotel, restaurant bills and other living expenses while your home is being repaired. Personal Liability Protection protects you from bodily injury or property damage lawsuits in the event someone files a lawsuit against you. This also includes things like your pet biting someone through a fence. Medical Payments coverage pays medical expenses for a non-resident who may have been injured while on your property.